Holiday 2018 Drop from X-Large. Iconic for its Gorilla logo, X-Large is established as one of the original streetwear brands and continues to influence generations worldwide. 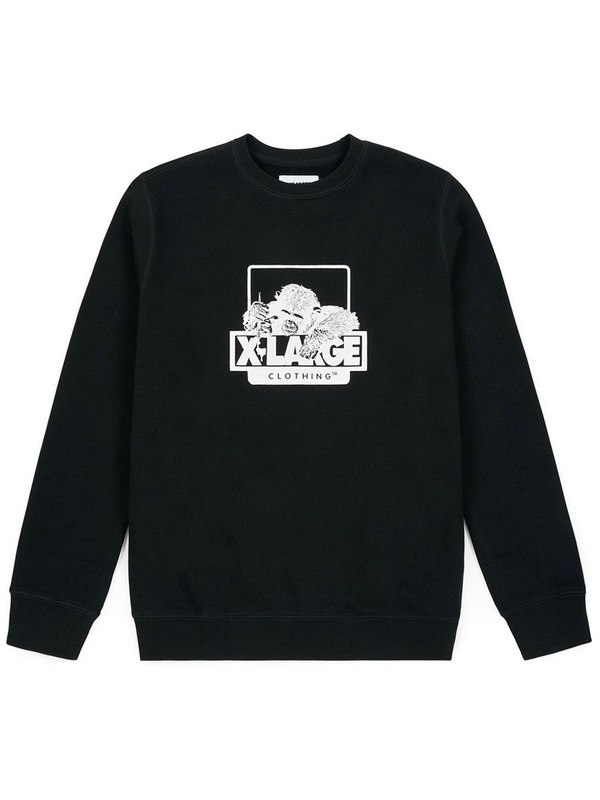 Crewneck offering from X-Large for Holiday 2018.